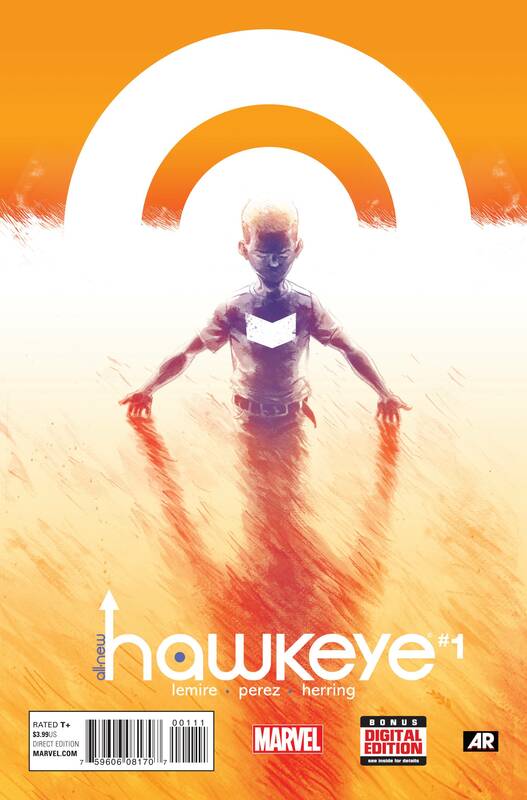 Matt Fraction and David Aja’s Hawkeye has come to an end…well almost. Marvel has noticed how awesome the character can be and is giving fans a new Hawkeye book written by Jeff Lemire. Does this one hit the target as closely as the previous? 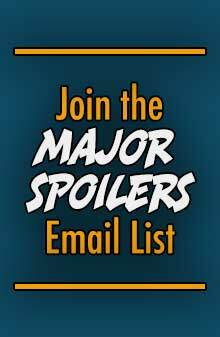 You Major Spoiler review awaits! Previously in ALL-NEW HAWKEYE: Matt Fraction and David Aja were doing a Hawkeye book. It hasn’t finished yet and is taking a bit so Marvel is giving us this one too. It’s hard not to compare this new Hawkeye series to the previous Fraction run because it was so good. I was worried that even with Lemire writing, it wouldn’t live up to my high expectations. I’m glad to say Lemire is continuing a good run with the character while also adding his own touch. It’s clear from the start that this is a book about all the Hawkeyes, not just Clint and it’s a wonderful approach. Jeff Lemire brilliantly weaves two stories together, one with Clint and Barney as kids and the other with Clint and Kate Bishop as they infiltrate a Hydra base to find a hidden weapons cache. The parts with Clint and Barney are well done, serious and do a great job of showing the love between the brothers. They clearly didn’t grow up with the best home life and could only rely on each other. What I found interesting was the way Lemire writes Barney as the mature, older brother always looking out for his younger sibling. He even takes a beating for Clint and it’s an great juxtaposition of the two’s current relationship. Lemire also does a fantastic job with the interaction between Clint and Kate and if I hadn’t known it was a different writer, I might not have noticed. The quips and humor continue throughout and the action is fun as well. Lemire ramps up the tension and the ending caught me off guard. 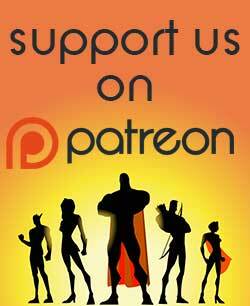 It’s a great build up and done so subtly you don’t see the danger the heroes are in until they do, and it’s too late. The cliffhanger is a little questionable and I’m curious as to what exactly the “secret weapons” are. 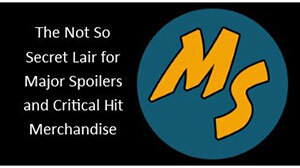 I’ll certainly be back next month to find out! The art team knocks it out of the park! Everything works and each story has it’s own distinctive style. I can’t really tell if the art is all by Ramon Perez, minus the coloring, because the styles are so different. The kid’s story has a beautiful watercolor look and resembles children’s books. It really evokes a children’s story and “old-timey” feel and couldn’t match the story better. Present day art more closely resembles what Aja was doing and I’m not sure if it was intentional. Either way, it helps blend the two series together and attempts to connect them. All the action is in these sections and is laid out wonderfully with a great flow. It reads like a movie and when the tension ramps up you can feel it in the art. All of it joins and works together to give us a really great looking book. If you would have told me a few years ago that Hawkeye would have not one but two (semi) concurrent series that were great I wouldn’t have believed you. I never thought I’d find a Hawkeye comic that I’d want to read but I have! 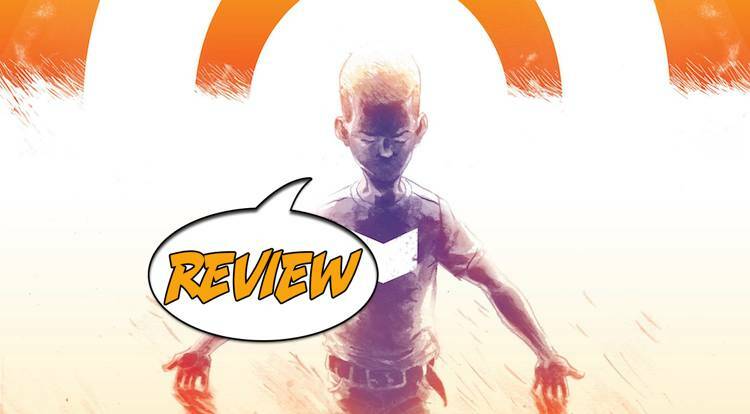 Jeff Lemire and Ramon Perez are continuing on with the character and there are no missteps. The artwork is mind-blowing and the story continues the fun tone while also mixing in some heart. I may be sad to see Fraction and Aja’s series end, but this makes it much, much easier. A must buy.